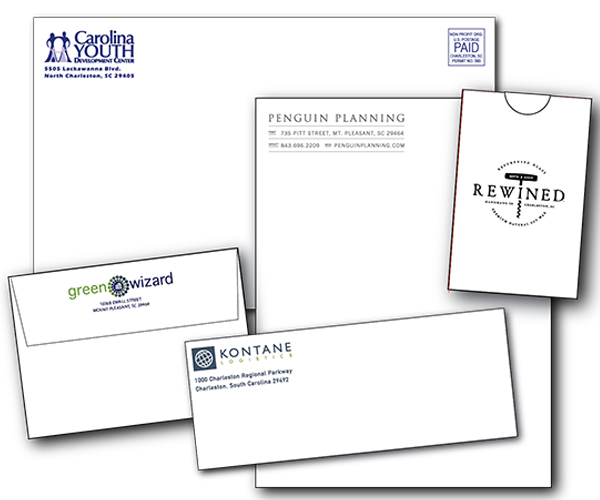 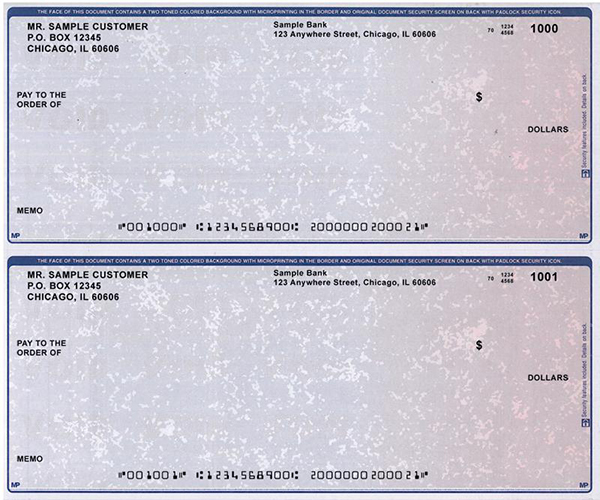 In today’s world, if you are providing a printed document on company letterhead, the item must be important. 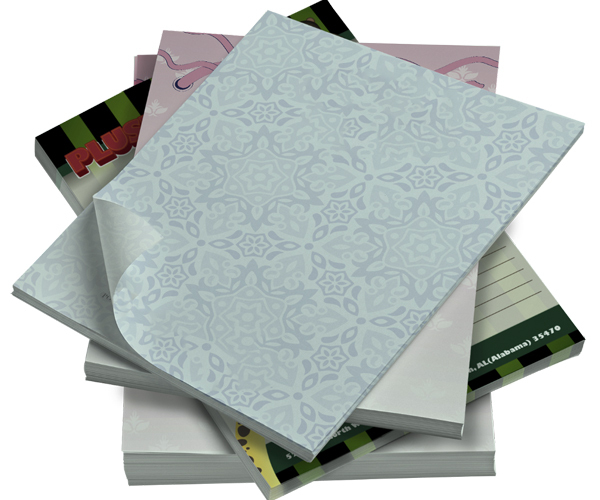 The materials you use should reflect this. 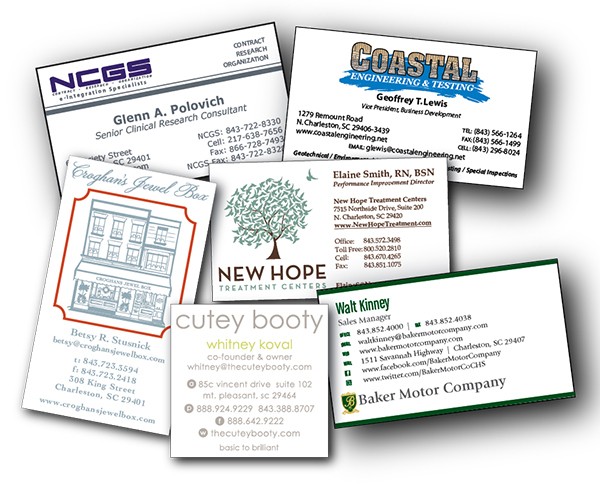 Much like business cards, the choices are virtually endless. 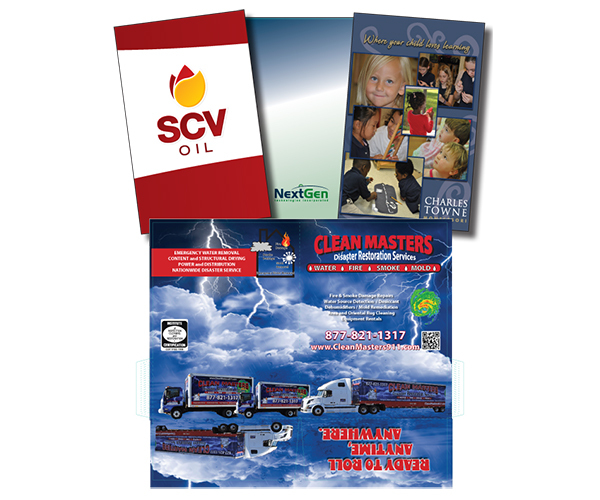 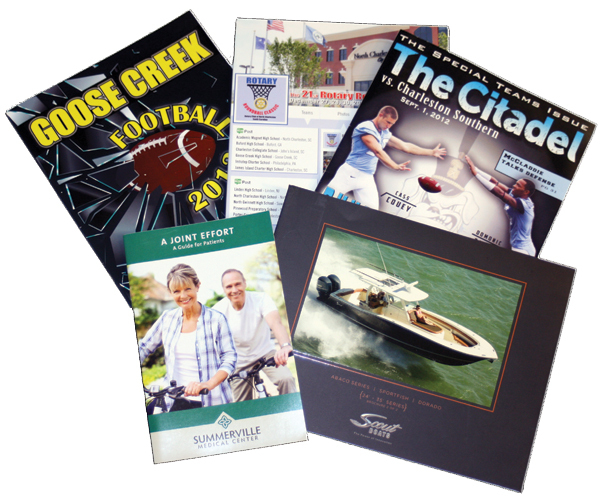 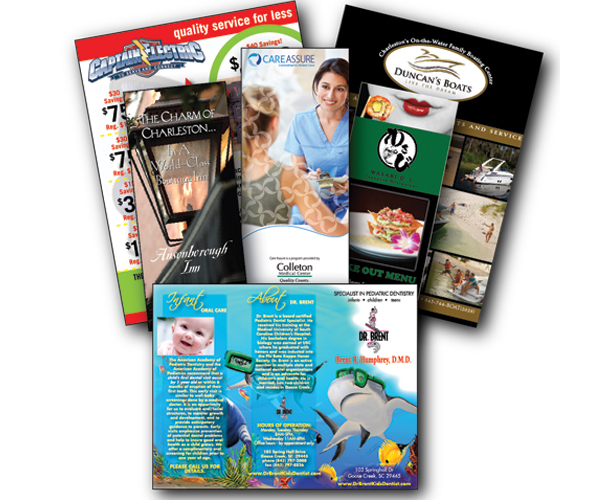 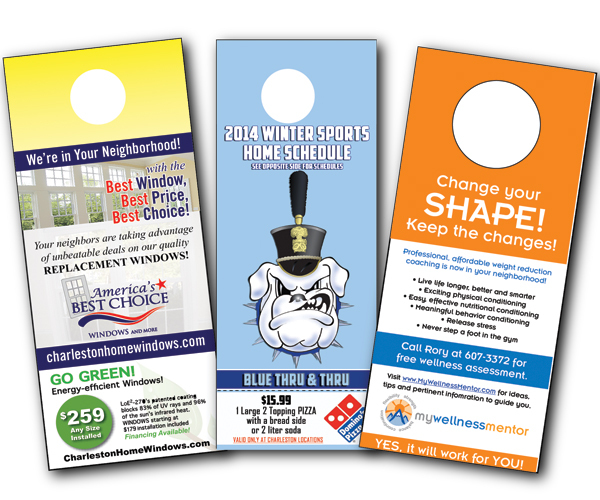 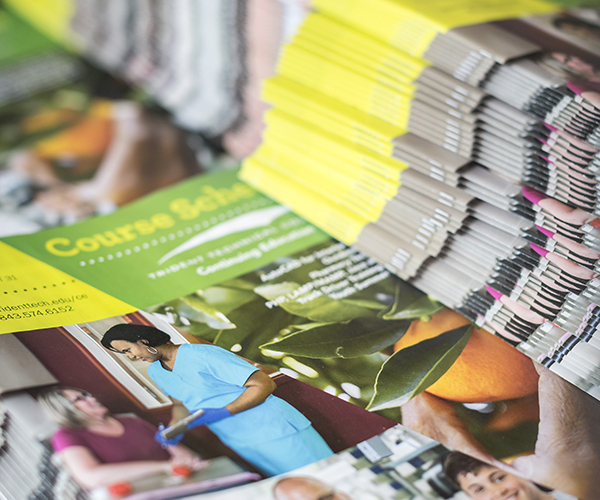 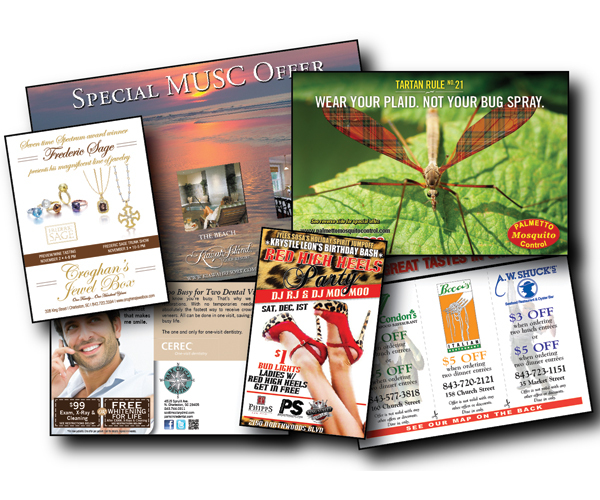 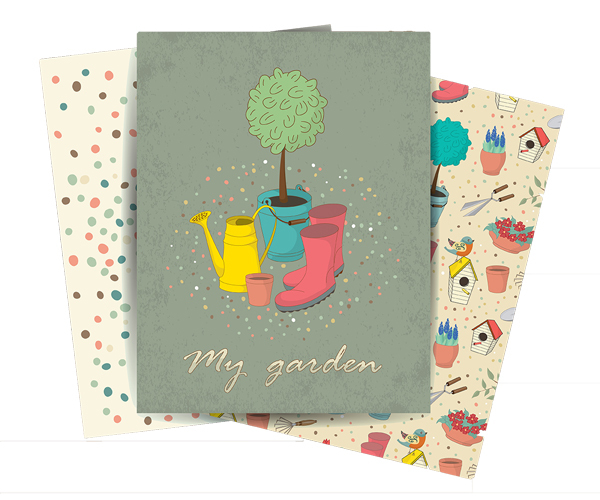 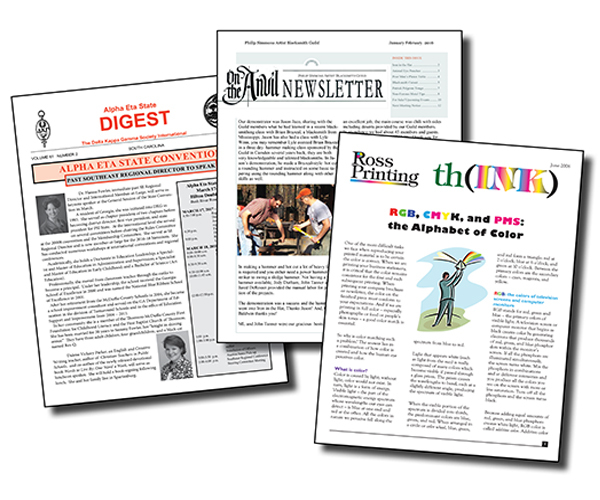 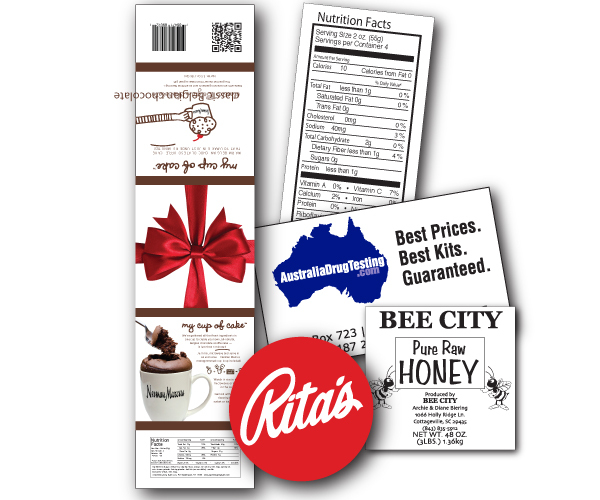 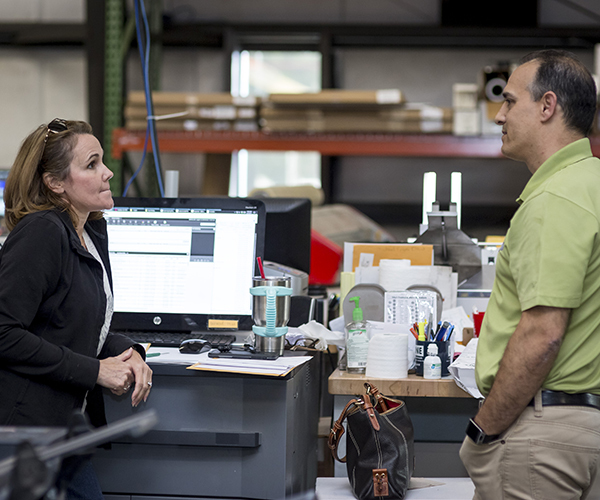 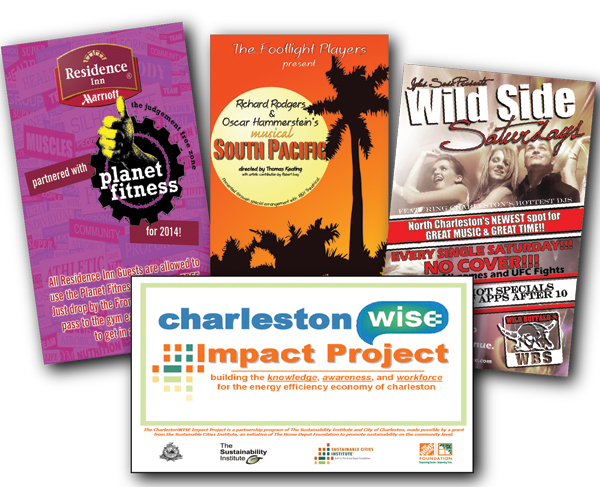 We can coordinate all of your print materials to provide a consistent image. 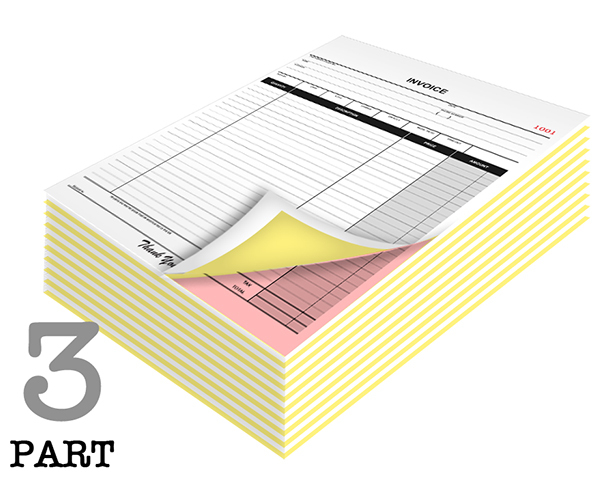 Size, paper and process are all variables. 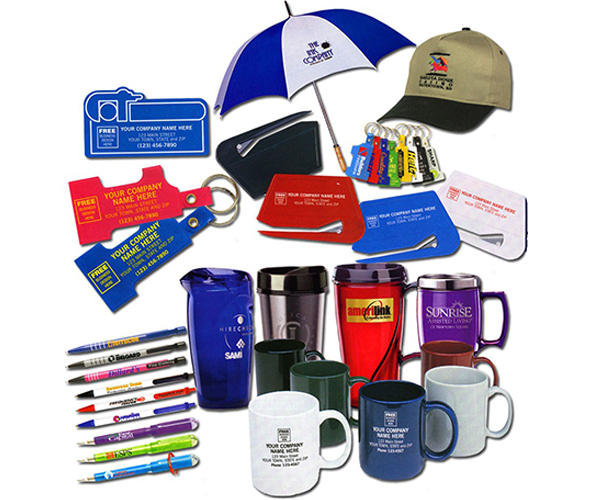 Offset printing, Thermography (raised printing) , Foil Stamping, Blind Embossing, Engraving . . . . a combination of any or all. 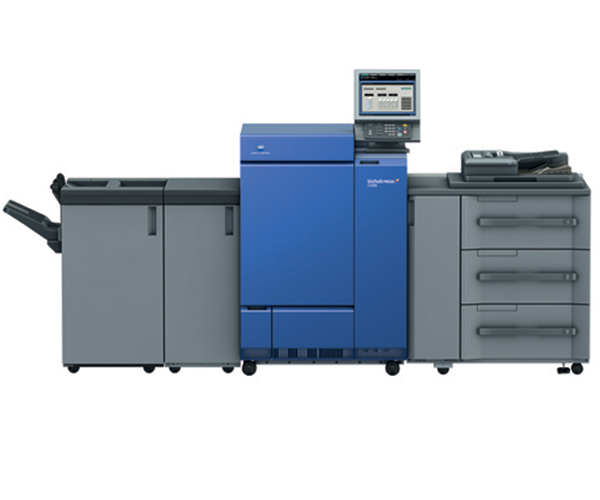 If you will be using a laser printer, a ‘laser compatible’ stock should be chosen. 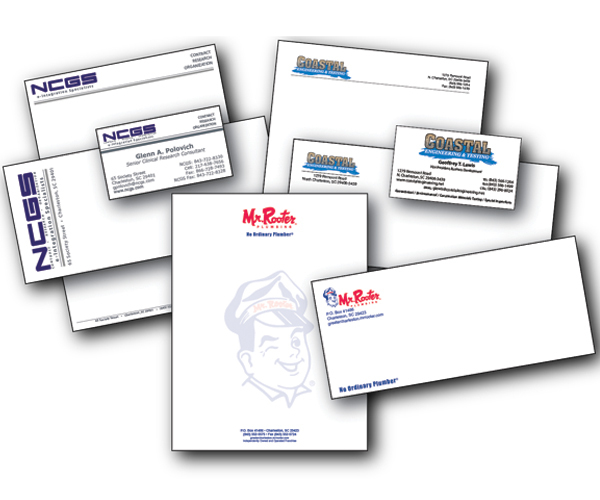 This will ensure better running and toner adhesion.